Lexcomm Vietnam LLC is a preeminent full-service commercial law firm with market-leading practices and an established bench of experienced legal practitioners spread across our Hanoi and Ho Chi Minh City offices. "Lexcomm Vietnam LLC provides a very high level of service, market insight and genuine industry expertise in this space - the advice is always to the point"
"Lexcomm Vietnam LLC's team is responsive and practical on top of its technical ability"
"Pham Ba Linh is a go-to lawyer for Vietnam energy advice - he understands the industry and what is going on in the market"
"The firm also advises on transport infrastructure megaprojects"
"Practice leader Nguyen Viet Ha handles work including outsourcing, procurement, telecoms and technology projects"
"Lexcomm [Vietnam LLC] is a preeminent full-service commercial law firm particularly known for its expertise in energy and infrastructure." "Lexcomm Vietnam is one of the best law firms that we have worked with in the last three years." "Lexcomm and [Pham Ba] Linh are our first priority in list of the law firms we will be considering to be our legal consultant for the deal." "Clients say: They deeply understand Vietnamese laws and international practice." "Their quality and responsiveness are both high and they think laterally, which is really positive"
"Clients also note the experienced and dynamic partners at the firm and highlight its strength in energy and natural resources matters." 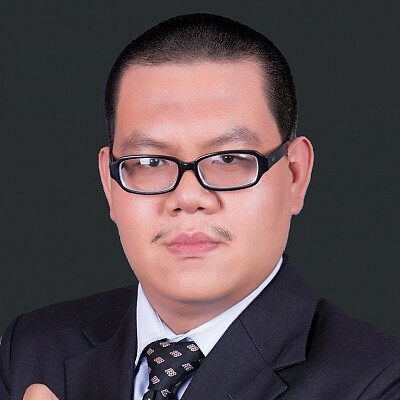 "[Pham Ba Linh] thoroughly understands clients' business needs and provides practical advice." "...praise the firm's business acumen, describing the team as responsive, sensible and commercial." "In banking, the firm has experience in acting for both the sponsor and lender on matters such as project finance, asset finance, leveraged and acquisition finance, and corporate finance." "Lexcomm Vietnam is a dynamic firm with experienced lawyers in energy, oil and gas, infrastructure and project financing." "...acts across a broad spectrum of upstream, midstream, power, petrochemicals, and mining exploration projects." "Recognised as a growing presence in this [TMT] area, especially in relation to telecoms. Advises on network, satellite, mobile and licensing issues, as well as outsourcing and entertainment related matters." "The firm is best known for its projects work and also practices in banking and finance and M&A." "Lexcomm Vietnam has very good expertise and experience in EPC contracts in energy projects." "Banking and finance - I find Lexcomm to be responsive and always willing to go the extra mile." "Mergers and acquisitions - High quality practice with dedicated and committed practitioners." "Pham Ba Linh is one of the best energy and infrastructure lawyers in Vietnam of whom I highly rate for his legal expertise and strong industry knowledge in the Vietnam upstream oil and gas industry." "Wow, Ba Linh is a very experienced lawyer in oil and gas, energy, infrastructure and project financing. " "Mr [Nguyen Viet] Ha has wide and deep knowledge and experiences in energy and Infrastructure projects, especially the power projects." "...this tremendous achievement, which strongly demonstrates that Lexcomm is in the top league of Asia deal makers." "…advises international oil companies on block developments and farm-ins regarding oil and gas blocks…"
"the firm advises on cross-border situations including… syndicated loans and secondary offerings"
"…serves as local counsel for developers of gigawatt-plus coal fired power stations…"
"Lexcomm Vietnam LLC, in addition to advising on telecoms regulations, assists local broadcasters with major broadcast content deals." "Lexcomm Vietnam LLC handles buy-side and sell-side M&A work for local and international clients." "...the restructuring of complex financial arrangements and associated refinancing transactions..."
"Lexcomm Vietnam LLC's team is 'responsive and practical on top of its technical ability"
"Lexcomm’s energy and natural resources practice is widely recognised for one of the most experienced groups of energy lawyers and specialists in Vietnam." "Work in the transport space includes...advising a contractor on the Ho Chi Minh City Metro Line 1 project. The firm also acts for water plant developers and road constructors." 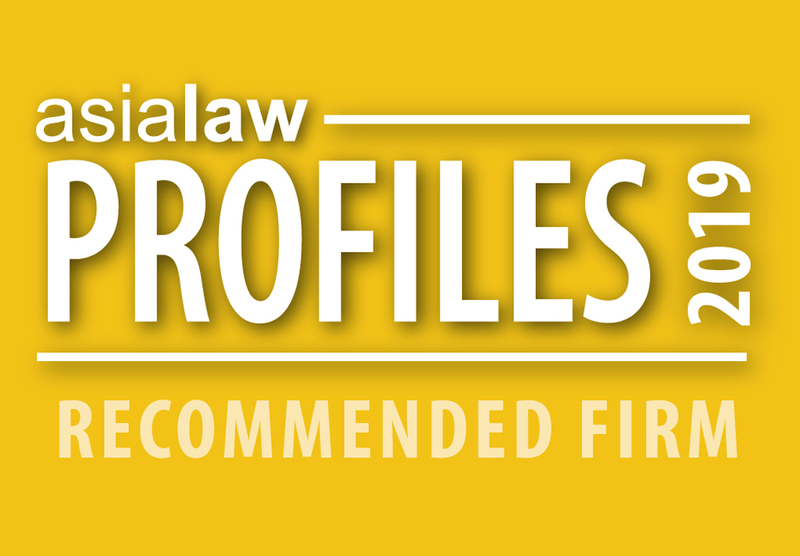 "...enthusiastic, client-focused and knowledgeable in Vietnamese legal issues." Our top-notch and commercially savvy Vietnam-qualified lawyers with a strategic perspective are widely known for being at the forefront of latest market developments. We take pride in our ability to build long-term relationships with a diverse Vietnam and international client base with sector focus. We regularly handle numerous multibillion-dollar landmark transactions in Vietnam market. Our firm is distinguished by our top-level technical legal expertise and wealth of domestic market experience, and we are strategically positioned to assist international clients in navigating the changing Vietnam regulatory waters on the full range of high-profile strategic transactional and contentious matters.